Carlisle is a strong American company that is the largest producer of specialty tires in the USA. Most of their products are also produced in the USA, making them a great domestic choice. Simple put, Carlisle means quality. 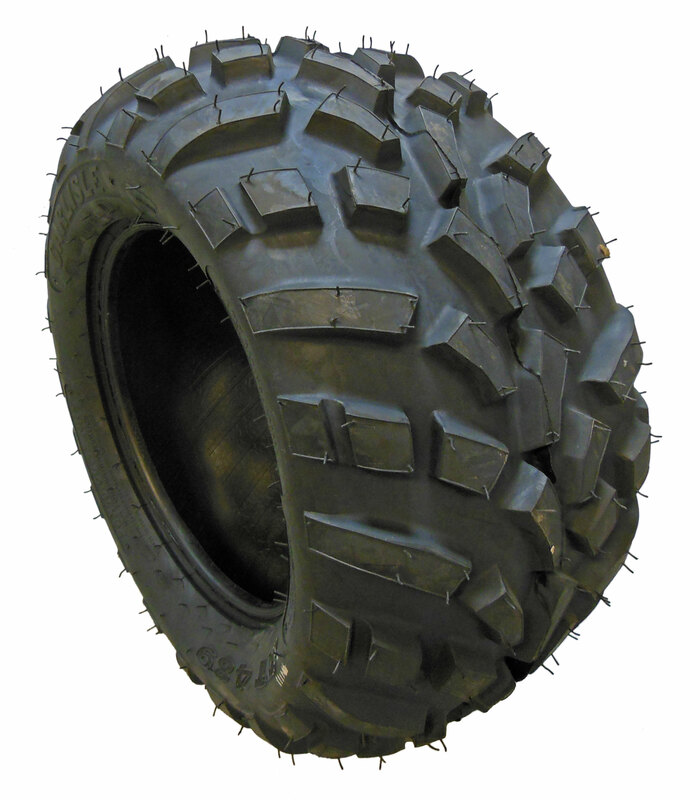 You can't go wrong when you choose a Carlisle tire for your ATV, UTV, or Side-x-Side!